Workshops are available for members and non-members throughout the year at all levels of experience. Workshop bookings will open on 1 February 2019. If you are interested in a workshop not currently listed here please email csw.workshops@gmail.com. Learn to weave on a four shaft loom to produce sampling and personal project/s. Learn the basics of weaving and experiment with weaving tricks on a rigid heddle (“knitters”) loom. Open to young and old. Learn the whole process of spinning. Add lace embellishment to your knitted pieces. Using the historical form of tapestry known as "Verdure" that features greenery variations, develop and weave your own plant-inspired designs. Suitable for experienced and beginner weavers. Extension to previous classes. Beginners class will be taught again in 2020. Create beautiful yarns to add to your knitting or weaving. 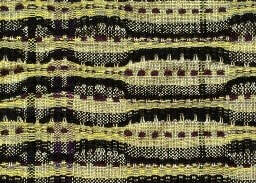 Learn to weave on a four shaft loom to produce sampling and personal project(s). 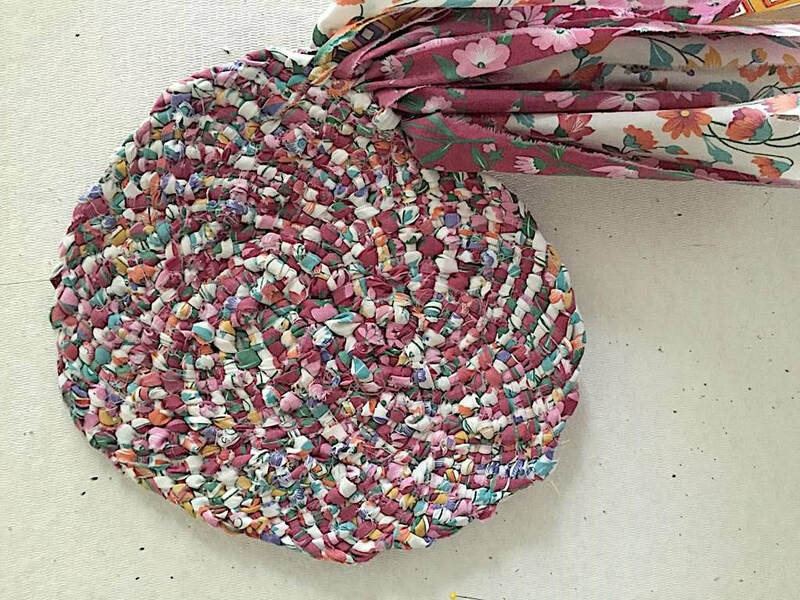 Upcycle some unwanted cloth into a beautiful new rug. Learn the indigo vat dyeing process and ways to resist cloth to create patterns. “Homework” box provided beforehand. A Round Robin workshop to experiment with this fun technique that allows for free-form designs on the loom.